Jabra EVOLVE 40 Stereo HS Headset is an awesome device that can be connected to mobile devices, including smartphones and tablets. It can be connected to the said devices through a 3.5 mm jack cable. 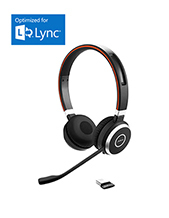 If users want to connect this headset to a PC, Jabra EVOLVE UC LINK would be required to be used. 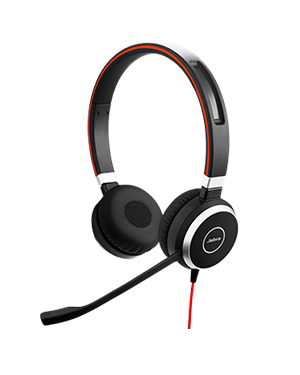 Jabra EVOLVE 40 Stereo HS Headset is perfect for both noisy and quiet offices. It is comfortable to be worn and can be connected to other Jabra accessories that will even empower the device and add other features and functions to the whole ensemble. Dial our company hotline at Australia wide 1300 131 133 and talk to our experts to find out more about this device! Jabra Corporation is a business and consumer electronics company responsible of developing, manufacturing, and marketing high quality corded and wireless headsets for contact centres, office-based users, and mobile phone users. Also a subsidiary of GN Netcom, the company operates in the global market with its major headquarters located in Copenhagen, Denmark. Jabra was founded in the year 1983 by entrepreneur and inventor Elwood Norris as part of the Utah company Norcom Electronics Corporation. Norcom then was bought by the American Technology Corporation, which was later sold to NCI (Norris Communications, Inc.). It was in the year 1993 when Randy Granovetter and Brean Murray purchased and was spun off with the sales and shares of NCI’s Earphone product and formally started the company from there. Jabra has become popular in the market for being the first company to develop an in-ear integrated speaker and microphone. The company is also responsible for inventing and patenting EarGels and developing DSP-based echo and noise cancelling technologies. 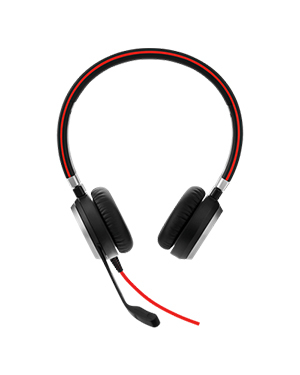 Headsetsonline Pty Ltd is one of the premier wholesalers and suppliers of corded and wireless headsets, as well as speakerphones and headphones. This Australia-owned and –operated company has its humble beginning being a division under a well-known company that has been catering to the audio needs and preferences of government agencies and corporate sectors since the year 1998. 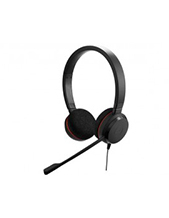 Headsetsonline has an extensive portfolio with warranties that are guaranteed to be covered Australia-wide. Since the company rely on Australian distributors and not grey imports, its products are ensured to pass Australian standards certifications and that the warranties can be used all over the country. 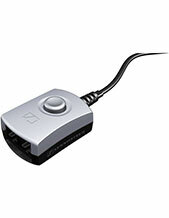 Headsetsonline also offers affordability more than just high quality. Unlike other companies, this Australian enterprise ensures that customers only pay for the flat shipping rates and won’t need to worry about additional hidden charges and surprise fees. This is especially beneficial for customers with large orders, who would usually be shocked with additional charges.